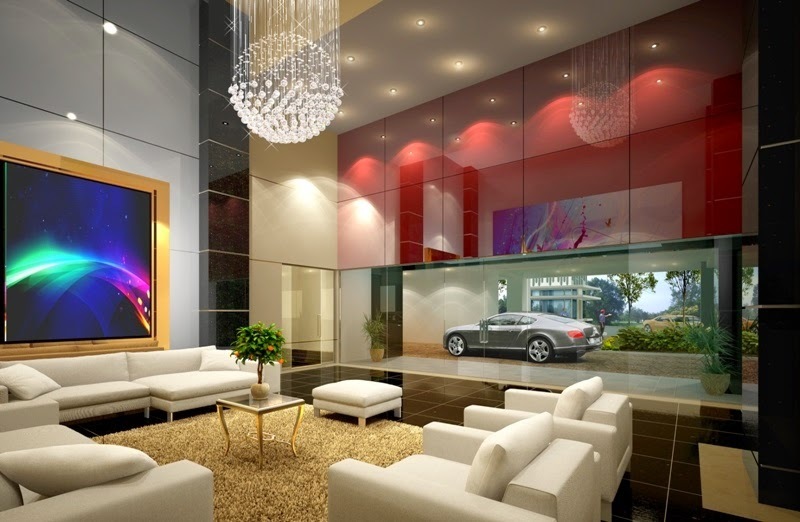 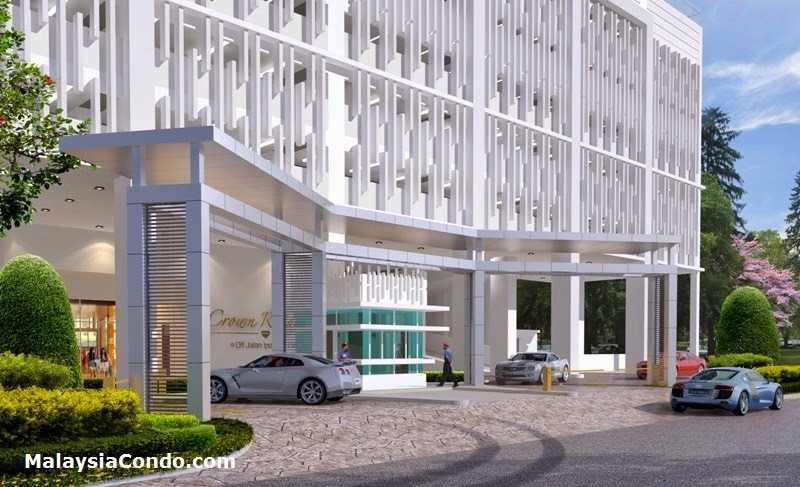 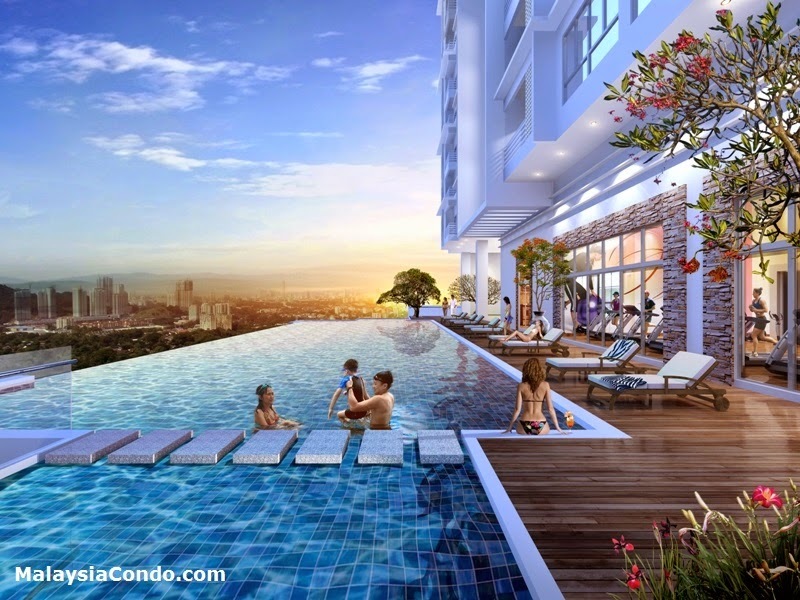 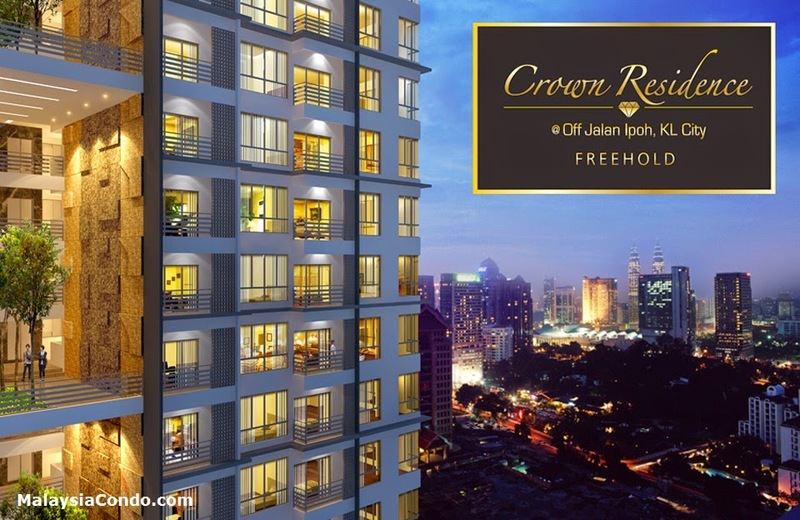 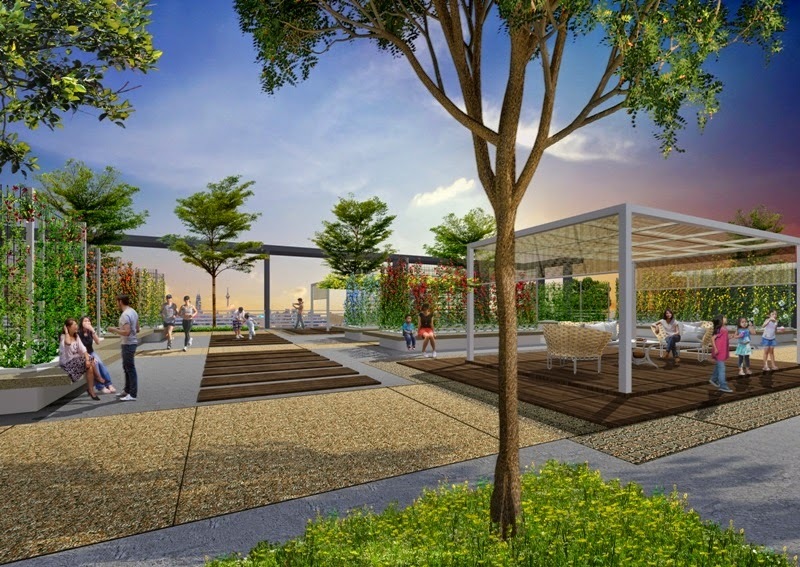 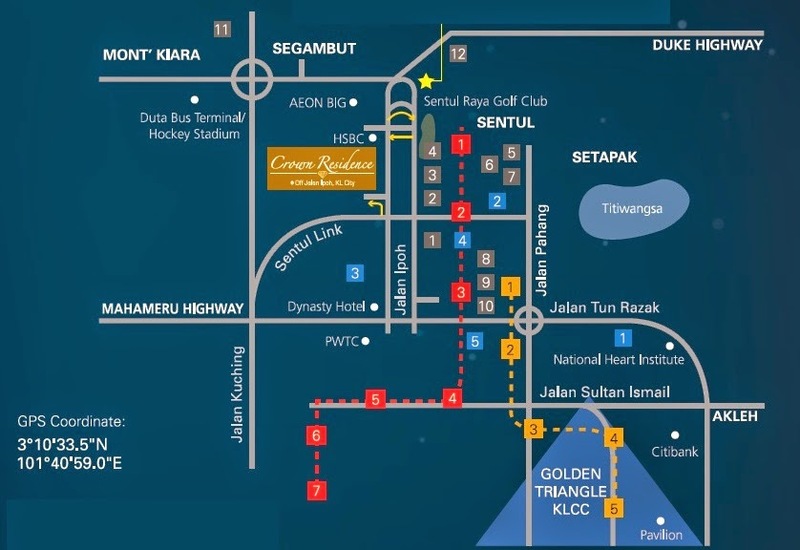 Crown Residence @ Off Jalan Ipoh, Kuala Lumpur City has no equal in terms of styles, quality, amenities, and superb accessibility right in the heart of the Golden Triangle. 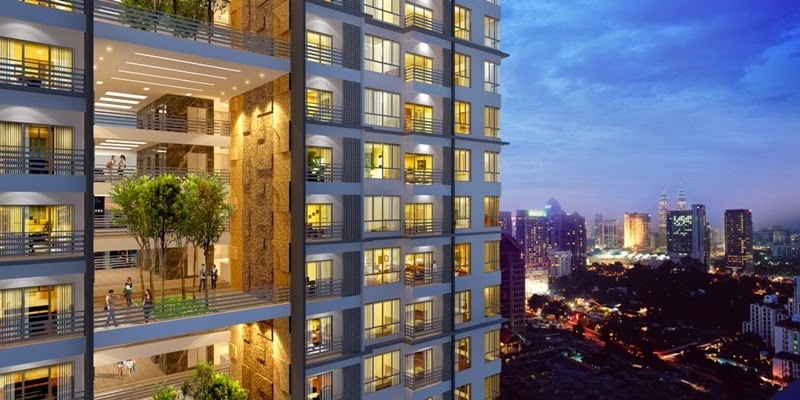 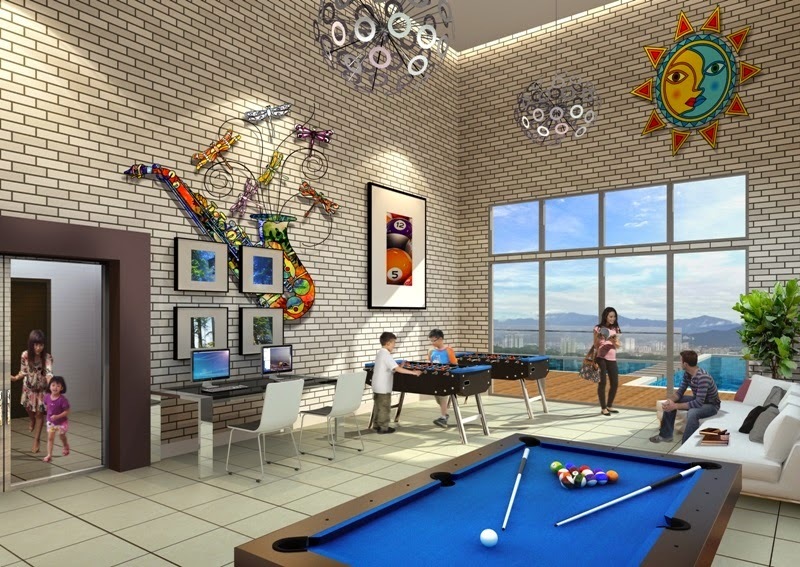 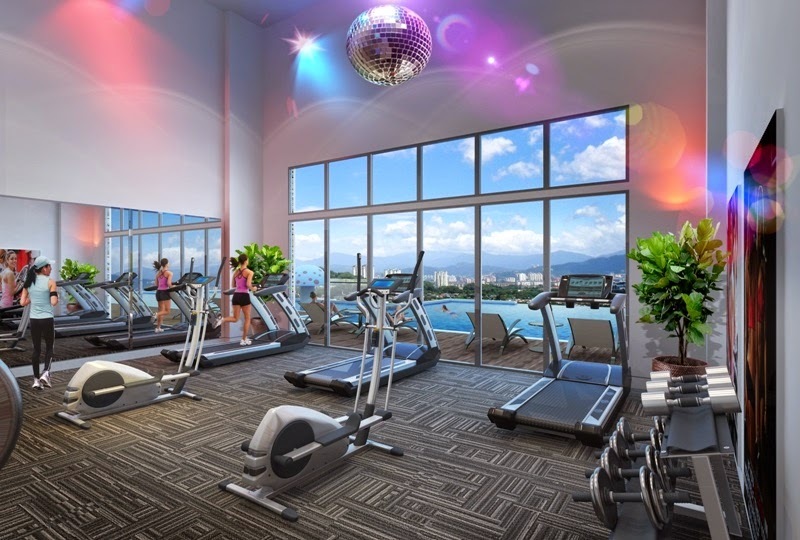 Golden indeed are the investment opportunities of this contemporary 28-Storey Luxury Service Apartment that’s perfect crafted for the upwardly mobile executive as well as the urbane city-dwelling smart family. 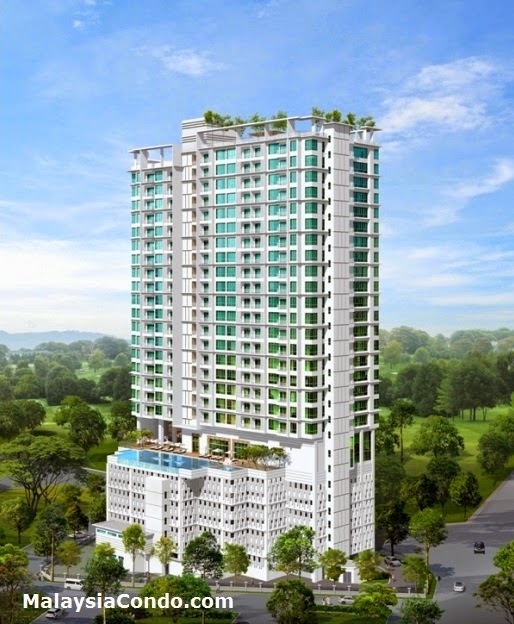 Built-up Area : 858 sq.ft. - 935 sq.ft.